Chesham, UK – February 21, 2017. 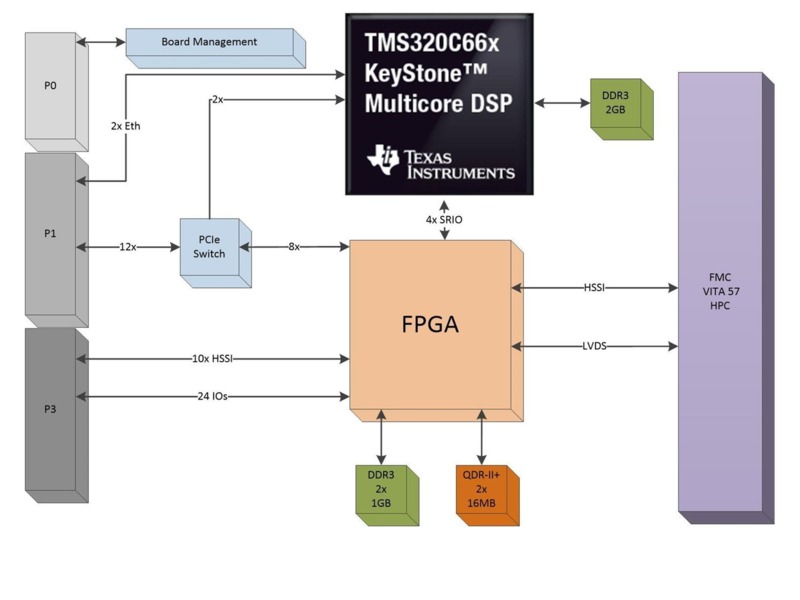 Sundance Multiprocessor Technology Ltd., an established supplier and manufacturer of high performance embedded solutions, has collaborated with Altreonic to port its multicore VirtuosoNextTM Designer embedded RTOS to Sundance’s VF360 3U OpenVPX single board computer (SBC), that integrates a Texas Instruments C6678 Keystone® multicore DSP alongside an Altera Stratix® V FPGA. Sundance designs, develops, manufactures, and markets internationally high-performance signal processing and reconfigurable systems for original equipment manufacturers in embedded applications. Leveraging its multiprocessor expertise and experience, Sundance provides OEMs with modular systems as well as data acquisition, I/O, communication and interconnectivity products that are essential to multiprocessor systems where scalability and performance are essential. Sundance, founded in 1989 by the current directors, is a member of the Xilinx Alliance, TI’s 3rd Party Design Network, and MathWorks’ Connection programs. Sundance is leading member of the PC/104 Consortium, the focal point for the entire PC/104 industry including manufactures and OEMs. For more information about Sundance and its products, visit www.sundance.com. Altreonic specializes in trustworthy systems and software engineering, using a unified system engineering methodology. The latter is supported by GoedelWorks, an end-to-end systems engineering environment that supports qualification and certification during engineering activities. VirtuosoNextTM Designer is based on a formally developed network-centric RTOS kernel with supporting tools like Visual Designer for modeling and code generation and Event Tracer for a visual analysis of the application behavior. Altreonic has a long history of supporting customers in the aerospace and defense domains. The technology is also internally applied to the development of a light weight electric vehicle platform. For more information about Altreonic, visit www.altreonic.com.